He further highlights the role of events like ‘Dubai Shopping Festival, which continues until February 2, supports the growth of retail sector in an efficient manner by generating an increased level of optimism among various economic sectors, in preparation for hosting Dubai Expo 2020 and with the intent of companies to open new stores and branches. 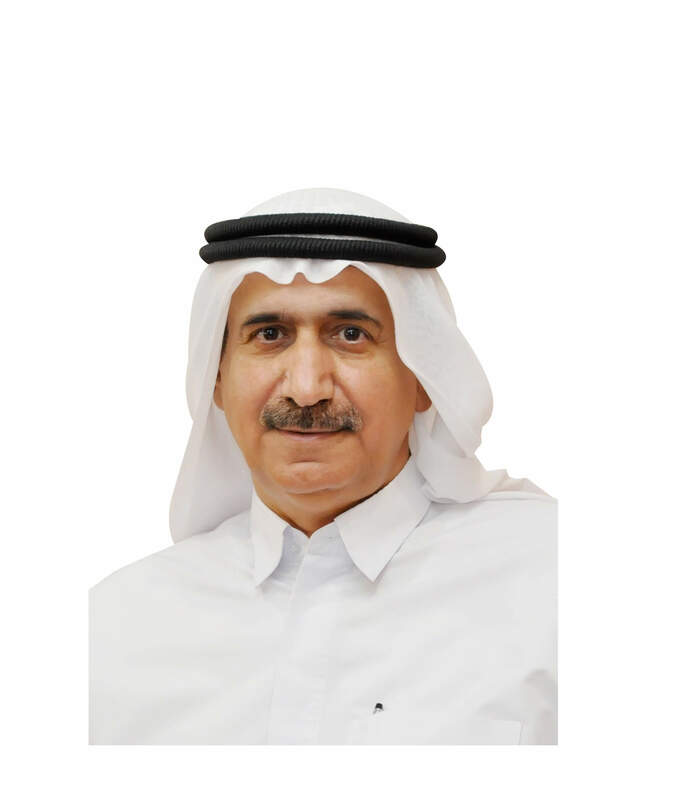 Al Shamsi also pointed out the fact that Cooperatives have been able to lead the ‘price movement’ in the market by curbing price hikes and monitoring the prices on a daily basis. Cooperatives often sell products at cost price or even below the cost price and freeze the prices of 120 items for a year, all of that comes in the best interest of the consumers. Al Shamsi mentions that the market is witnessing a state of growth, with high demand for all products and return in consumer spending habits. He mentions that during the last year, cooperatives launched their Online stores to keep pace with the latest shopping trends and facilitate the consumers in a better manner.